Bernanke has been interested in the Great Depression since his grandmother told him stories about it from her front porch in Charlotte, N.C., during quiet summer evenings. Her family had been living in Norwich, Conn., where some children went to school in worn-out shoes or even barefoot because their fathers lost their jobs when the shoe factories closed. That meant their families didn’t have enough money to buy shoes — which presumably would have kept the factories in business and their fathers employed. I agree for the most part with the following, but how do you distinguish between human actions and a process, the securitization to name it, that once pushed to its limits and at a fragile moment gives birth to monsters all around? And didn’t Bernanke knew about the unprecedent levels and untested territories of loan originations that were about to be pooled into CDOs ? I doubt he was unaware. “It’s not my role to be responsible. I don’t feel responsible,” he says. “The role of a novel is to entertain readers, and fear is one of the most entertaining things there is.” To him, the fear in Submission comes in the dark violence at the novel’s start, before the moderate Islamist party comes to power. Was he deliberately playing on a mood of fear in France? “Yes, I plead guilty,” he says. 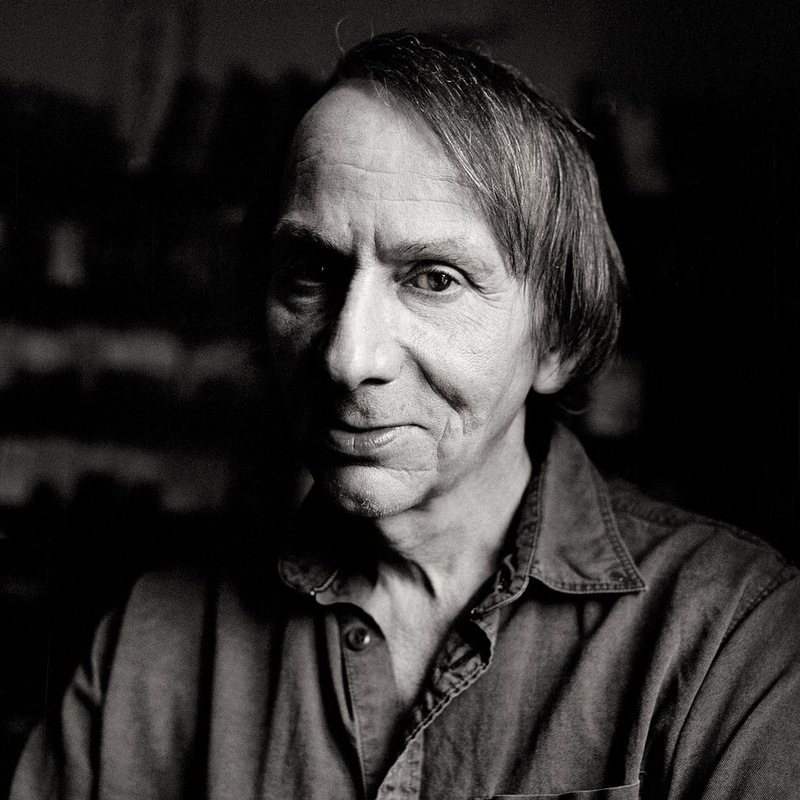 For Houellebecq, the job of a novelist is foremost to hold a mirror up to contemporary society.